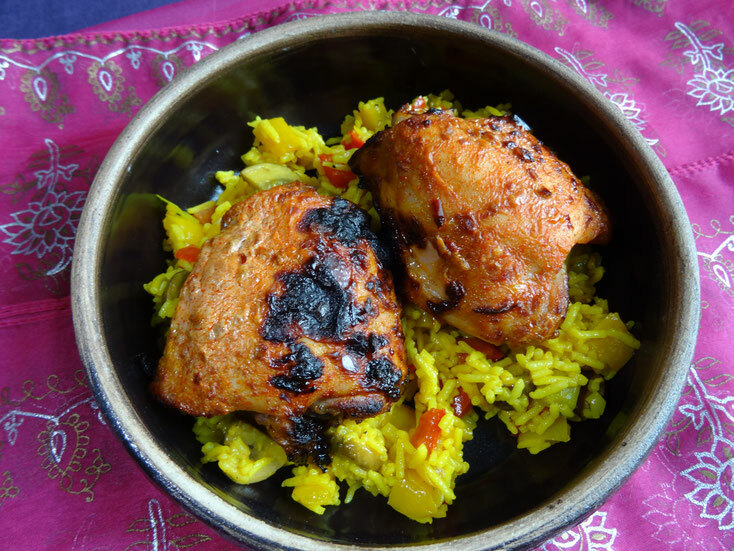 Harissa is a spicy paste made from chillies & herbs, on its own it definitely has a kick but mixed with yoghurt & used as a marinade results in a much milder heat! I used bone in chicken thighs as they are juicier & keep their shape while cooking. 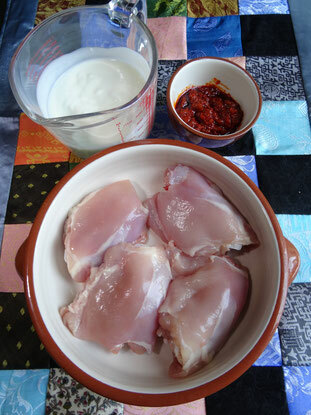 The yoghurt really tenderises the chicken & keeps it moist. This goes great with my Savoury Rice! 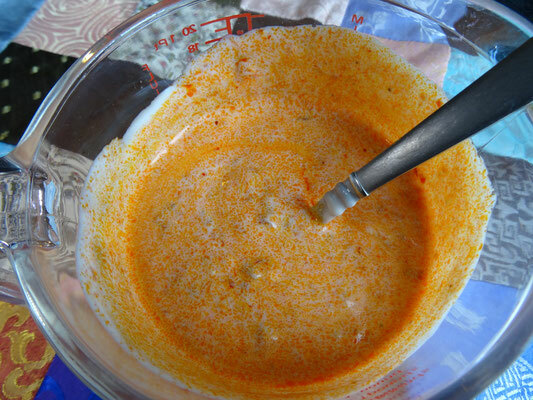 In a jug mix together the yoghurt & harissa. Season with a little salt & pepper. 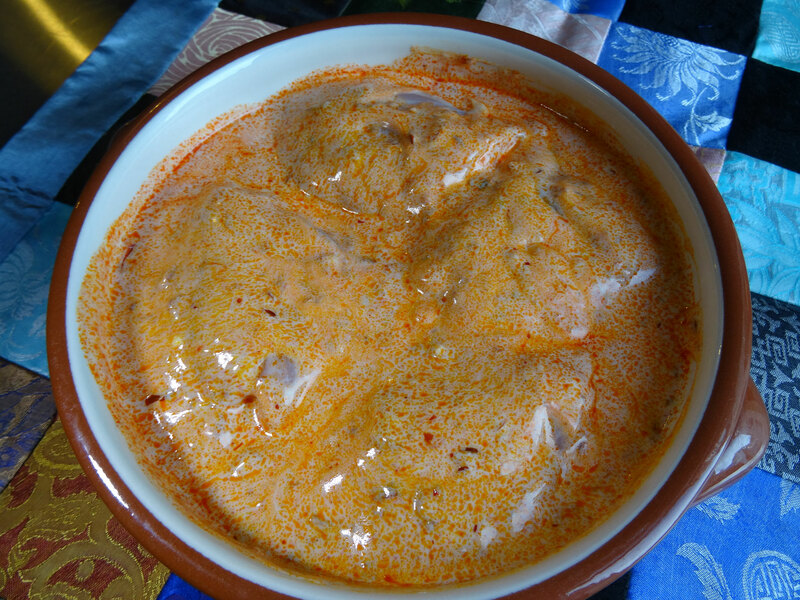 Place the chicken thighs in a shallow dish. Pour the yoghurt marinade over the chicken & make sure it gets all around it too. Using a fork or a pair of tongs lift out each chicken thigh & allow the excess yoghurt to drip off & transfer into a shallow baking tray.